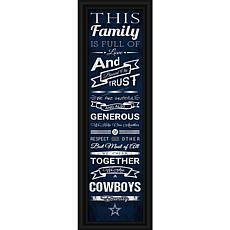 For many people, football is more than just a game they watch on the weekends — It's a way of life. 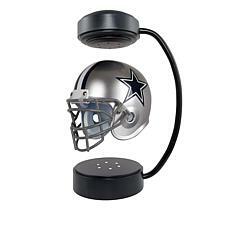 Fans diligently follow their favorite teams, anxiously watching every second of action on the field and rooting for beloved players. 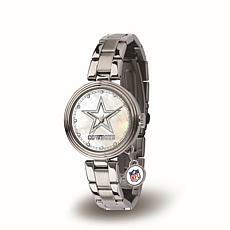 If your love for the Dallas Cowboys runs deep, look no further than our selection of officially licensed NFL team gear available in the Dallas Cowboys shop. 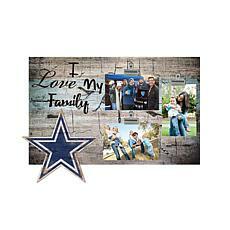 HSN makes it easy to find the items you love or buy for a friend. 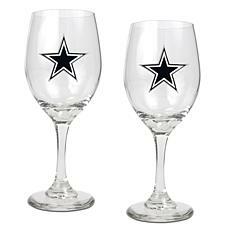 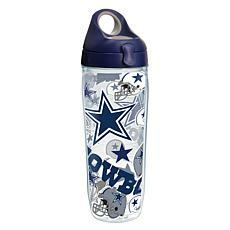 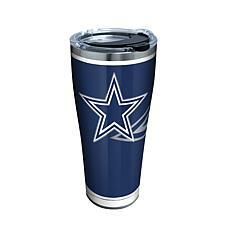 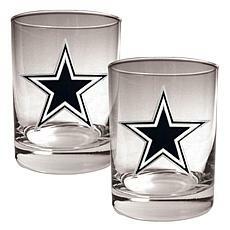 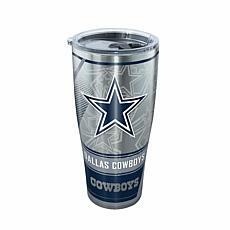 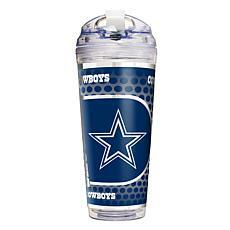 Thanks to our plentiful assortment of products, you don't have to stop into an on-site Dallas Cowboys store on the day of the game. 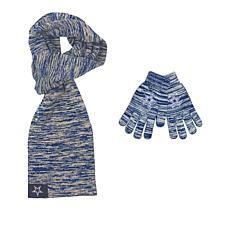 Just take a look at what we offer and take your pick of apparel ranging from shirts to scarfs. 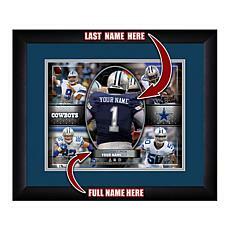 We also have many items to decorate your home, such as frame pictures and collectible items. 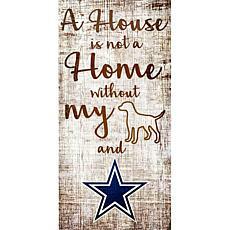 You can even find Dallas Cowboys pet supplies, like collars and pooch-sized jerseys. 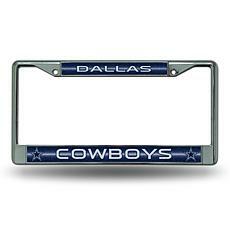 Want to look for grills before a tailgate party? 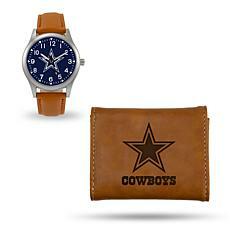 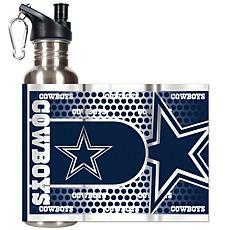 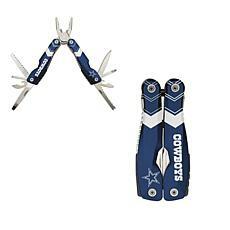 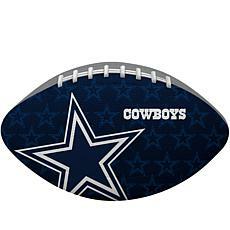 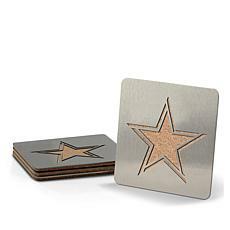 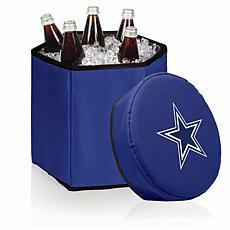 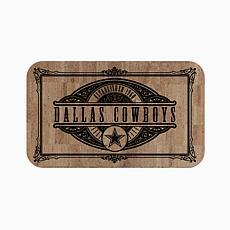 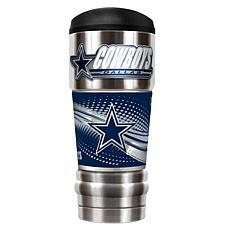 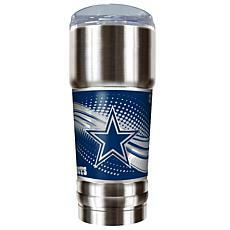 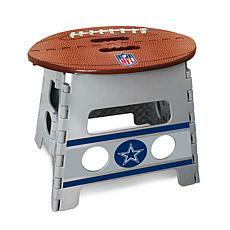 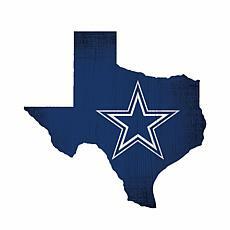 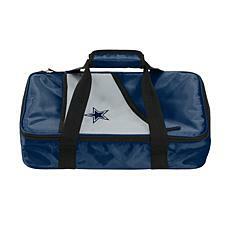 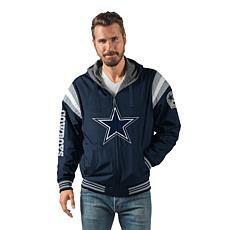 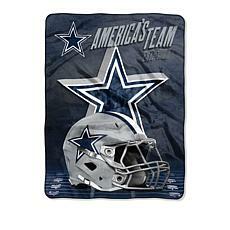 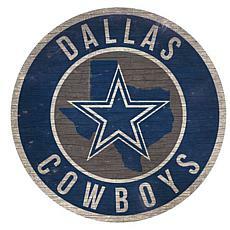 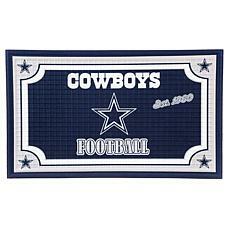 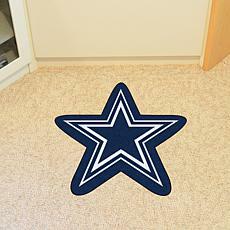 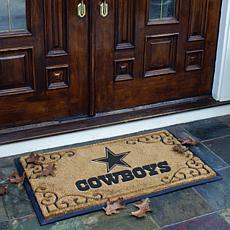 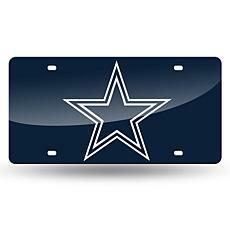 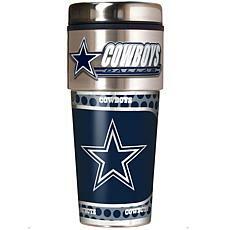 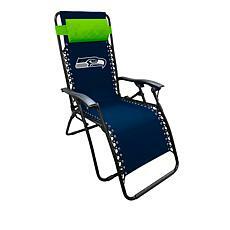 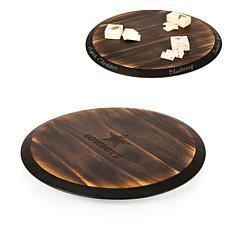 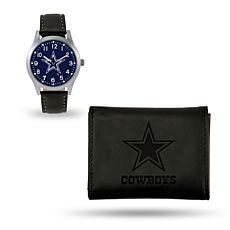 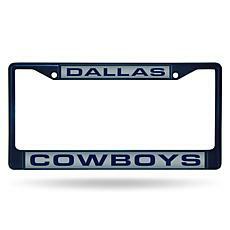 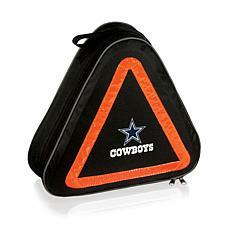 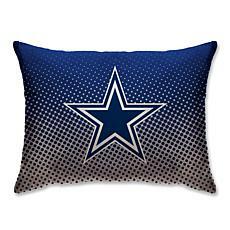 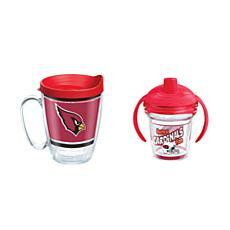 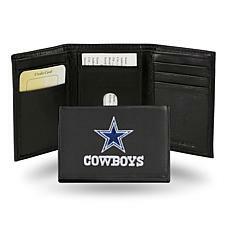 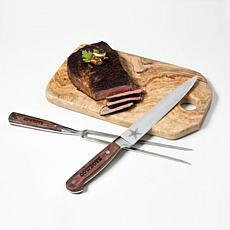 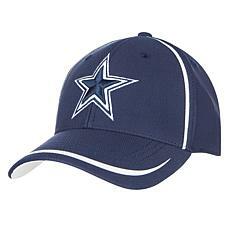 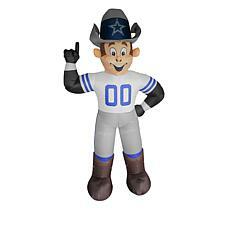 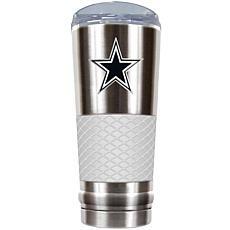 Some of the options we sell feature the Cowboys' branding. 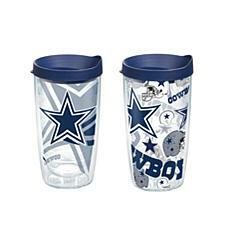 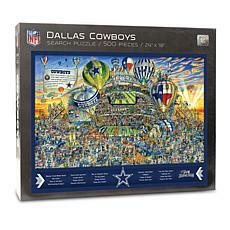 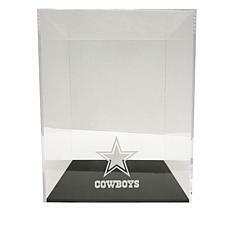 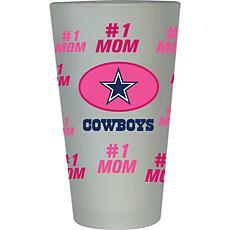 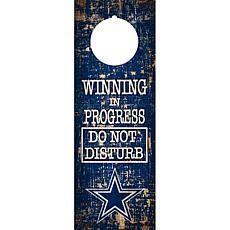 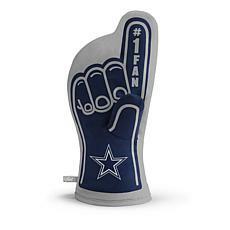 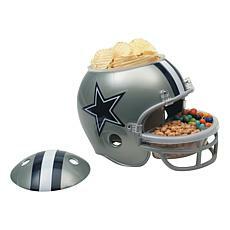 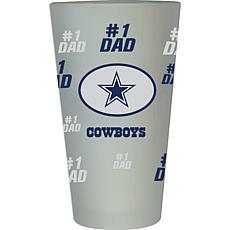 Be sure to explore all the products in the Dallas Cowboys pro shop today. 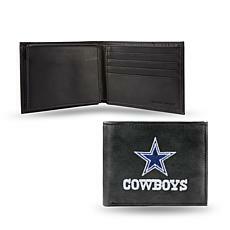 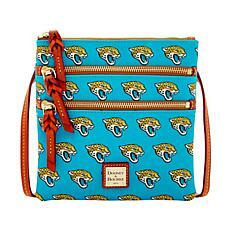 Buy for a fan in your life or treat yourself.